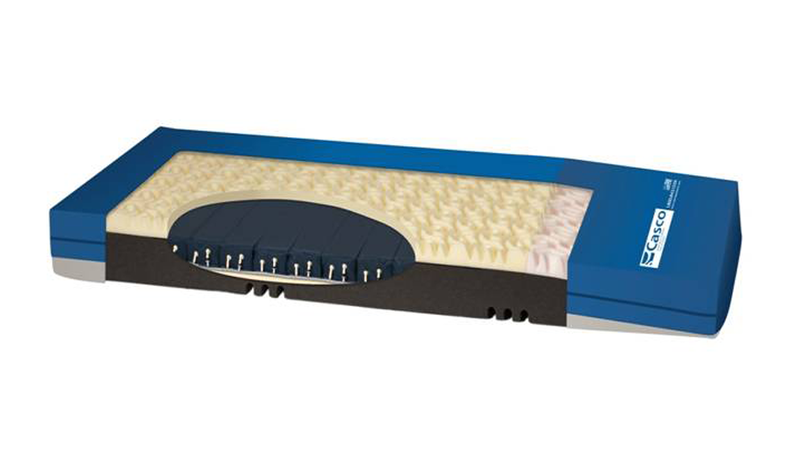 The quality of a patient's mattress can enhance healing-- or hinder it. 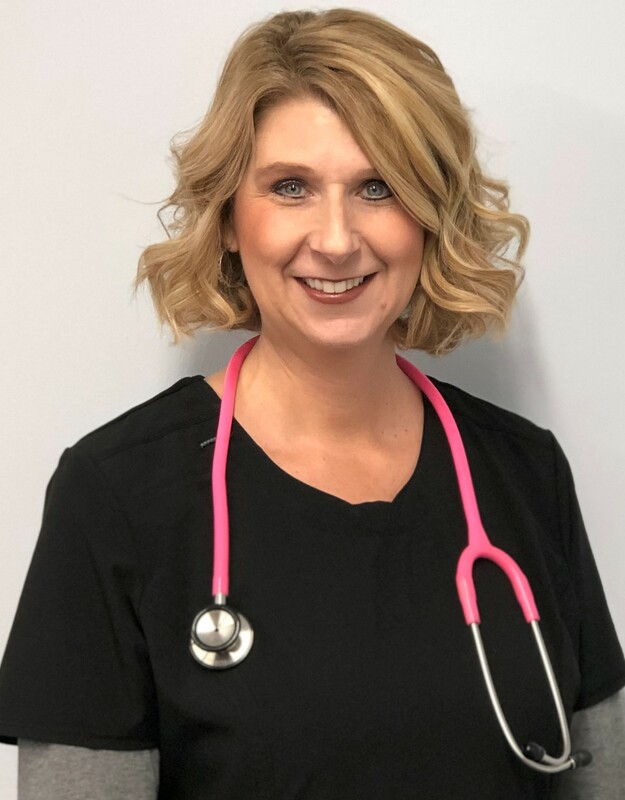 Shelly Byington, R.N., a wound care specialist and quality consultant for Casco Manufacturing Solutions in Cincinnati, provides the top five traits of a mattress that can improve healing and recovery from pressure wounds-- and help prevent them. Pressure injuries that form from a poor mattress, recliner chair or wheelchair cushion can become chronic or infected and be slow to heal, which can cause increased pain and unnecessarily long recoveries. For more information about Casco Manufacturing Solutions, visit its website at http://www.cascomfg.com or call (513) 681-0003. 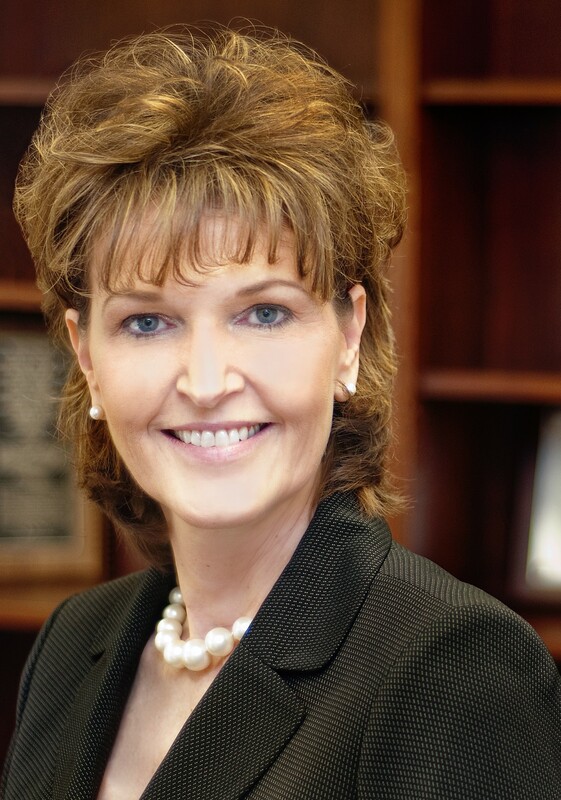 Casco Manufacturing Solutions is a 59-year-old certified, woman-owned company in Cincinnati specializing in cutting, sealing, and sewing original equipment manufactured products. Casco makes top-quality products for industry leaders in institutional, healthcare, outdoor and custom manufacturing markets. All Casco manufactured products are made in America. For more information about Casco products, visit http://www.cascomfg.com or call (513) 681-0003. Melissa Mangold, Casco president and CEO Shelly Byington, R.N., W.C.C. 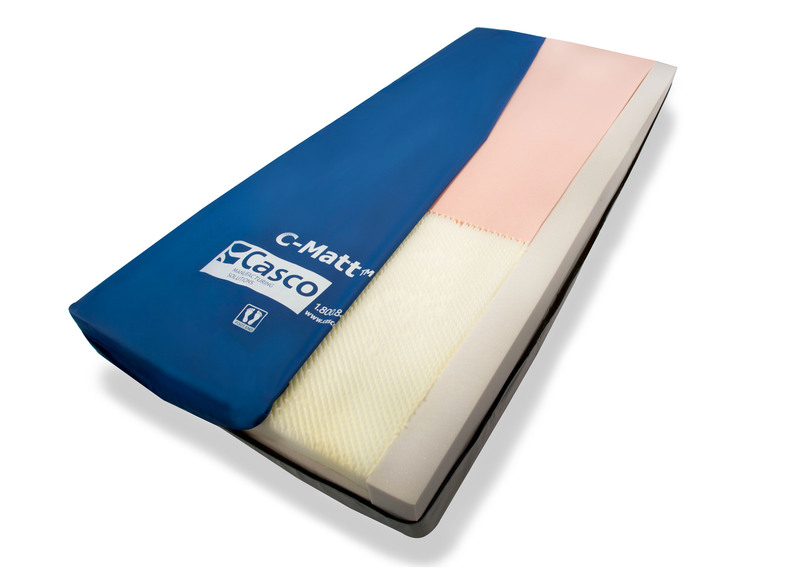 Casco Prevention mattress Casco Staticare mattress C-Matt Staticare mattress Casco products and manufacturing services are registered with the FDA.